Lucy Phelan has been a critical force in the Sydney DIY scene for over 10 years, having recently re-located to Melbourne, she’s taken us by storm. With her solo act, Lucy Cliche, she explores the intersections between techno, industrial and electro. Using an all hardware set-up her music delivers a hard bitten exploration of how physicality and the ethereal can interact in music. 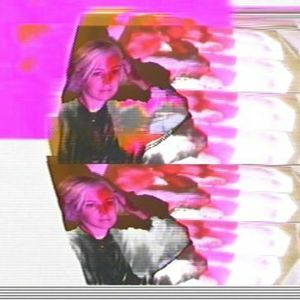 Earlier this year Lucy release her EP 'Drain Down' on the Sydney based vinyl imprint NOISE IN MY HEAD Records.